Wheels & Tracks magazine features many articles on CMP vehicles: check their contents list. 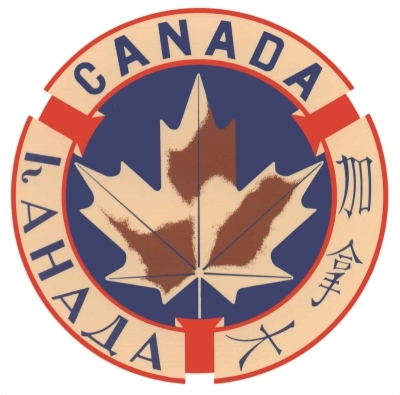 Alex Blair sells spiral bound laser copies of original manuals, including many for CMP vehicles. 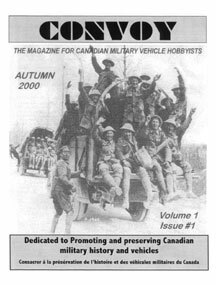 CONVOY magazine is dedicated to promoting and preserving Canadian military history, heritage and vehicles.